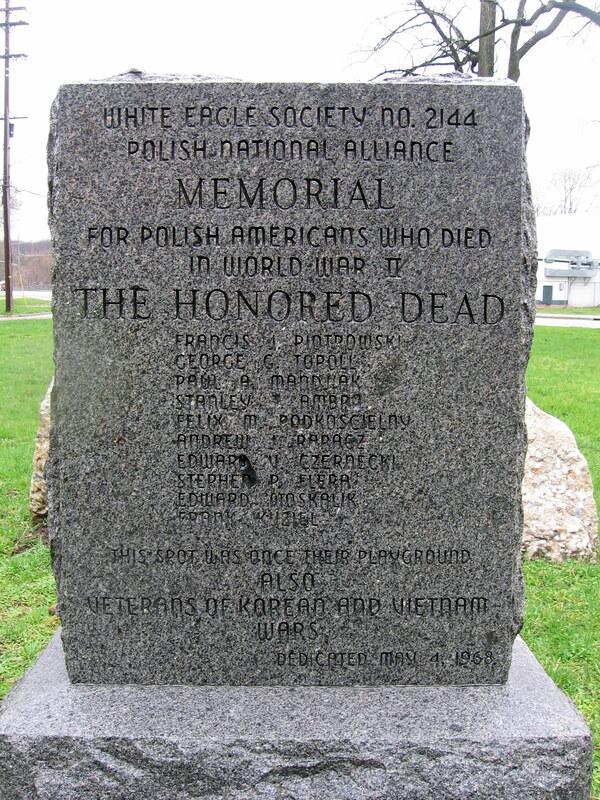 This entry was posted in Lessons Learned and tagged Genealogy, Kalamazoo, Piotrowski, Polish National Alliance, Topoll by krisrze. Bookmark the permalink. Welcome! I am a former Michigander and dearly miss researching at the LoM! Funny how we can overlook familiar things like this. Glad to find your blog (saw your FB post.) Will be reading from Google reader.